Tanzania’s Minister for Works Transport and Communication Makame Mbarawa announced on February 2017 that the government will next month (March 2017) start construction of a USD4 million inland container depot (ICD) in the Coast region, China’s official press agency Xinhua reports. The depot is aimed at decongesting the Dar es Salaam port that serves the landlocked countries of Zambia, the Democratic Republic of Congo, Rwanda, Burundi and Uganda. Mbarawa said that the ICD will be constructed in 500 hectares of land and will be completed in 9 weeks. He was speaking at the signing of the agreement to implement the ICD project, between the Tanzania Ports Authority (TPA) and Suma JKT. “Once the project is completed, we expect an accelerated movement of goods and containers from the Dar es Salaam port to the ICD, something that will decongest the port,” Mbarawa said. The Minister also mentioned that plans were afoot to widen and increase depths of berths in the Dar es Salaam port and construct a new berth in Mtwara port to enable large vessels to dock. 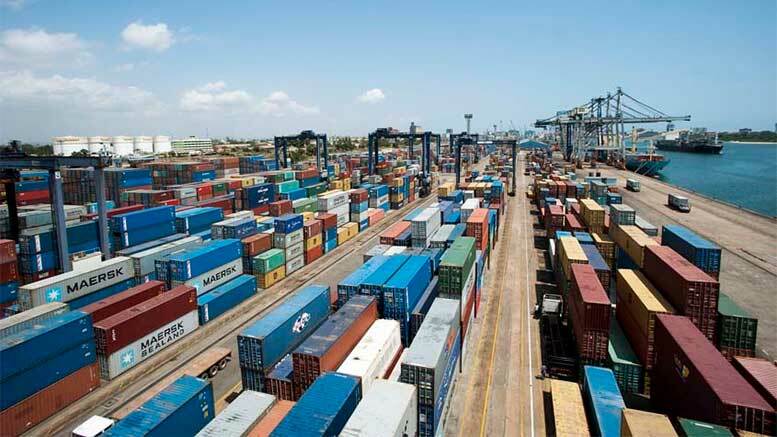 The project would be followed by another project to construct a 300-meter long berth at the Dar es Salaam port to specifically service imported vehicles.